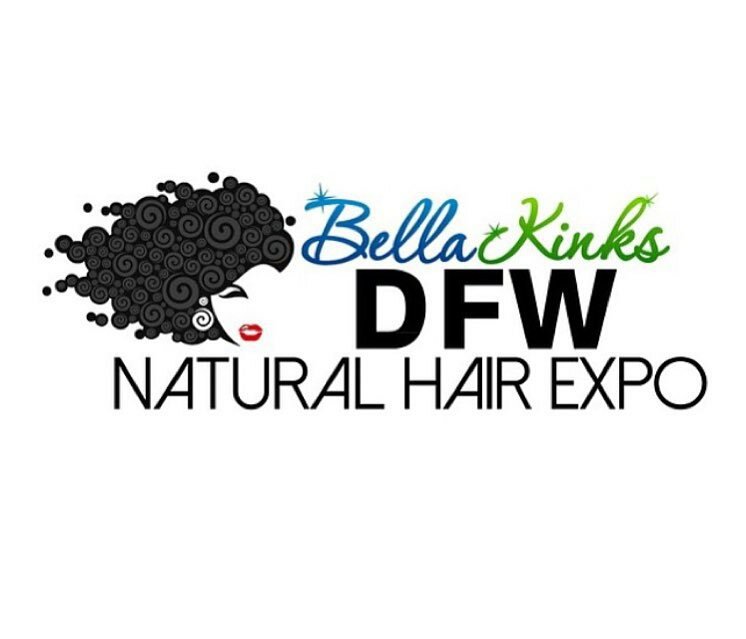 The Bella Kinks DFW Natural Hair Expo has brought together the hottest industry experts to share their knowledge and passion for the Natural Hair Care Industry. Naturalistas from All over the world will be joining us on October 24th and 25th for exclusive workshops, amazing vending and social gathering. 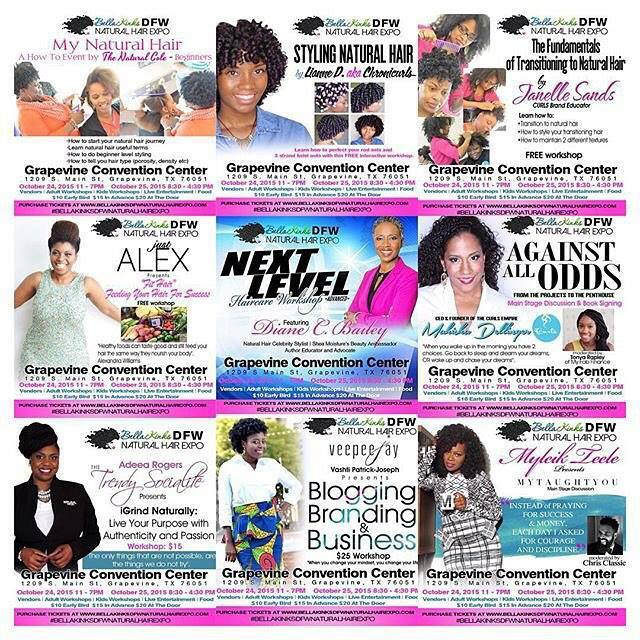 Myleik Teele is in the building, Mahisha Dellinger and VeepeeyJay to name a few. Nothing has been left uncovered. Alexandra Williams will empower women to make healthy food choices for the sake of their health and The Natural Cole will help new naturals while even Transitioners have a class on the Fundamentals of Transitioning to Natural with Janelle Sands, your’s truly. When you get there, look for me. I can’t wait to meet you!